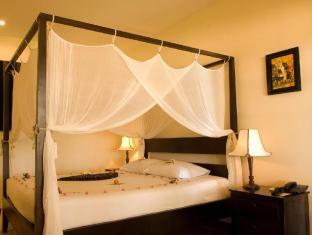 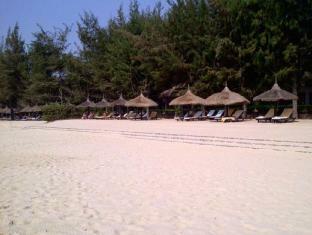 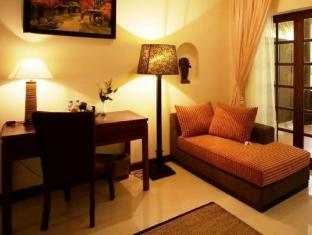 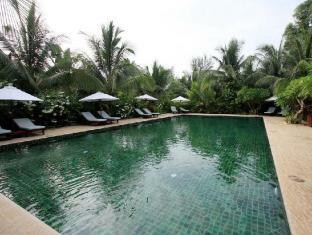 An intimate setting on a beach in Phan Thiet awaits visitors to the Cham Villas Boutique Luxury Resort. 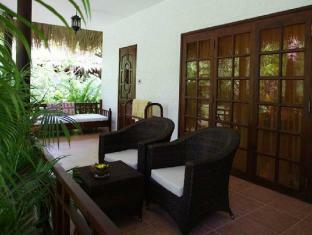 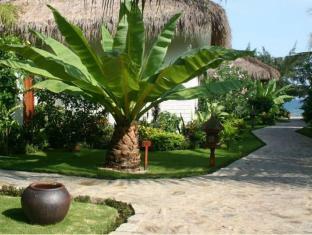 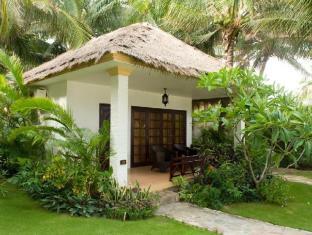 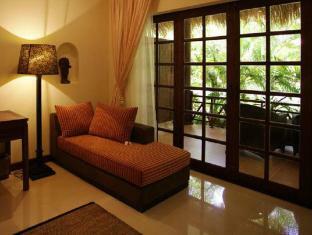 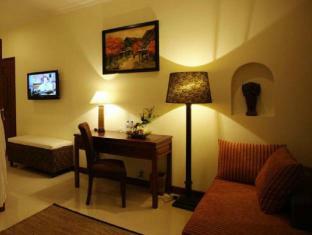 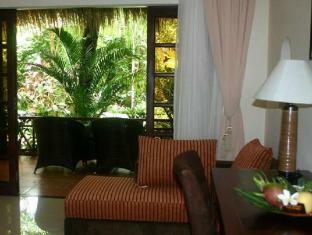 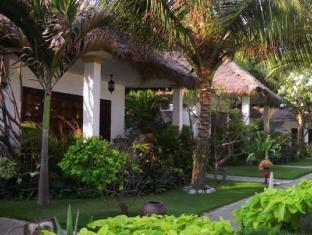 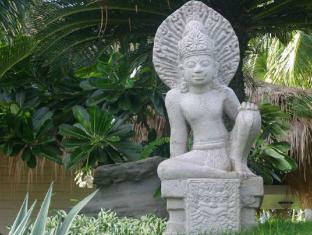 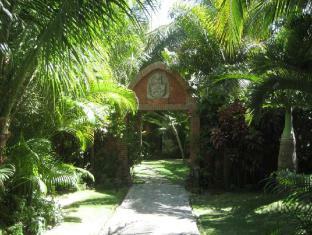 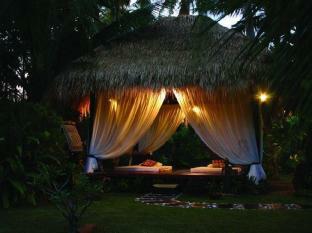 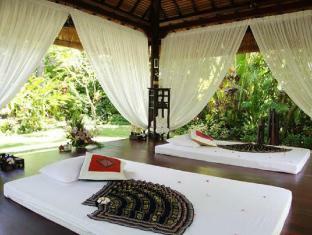 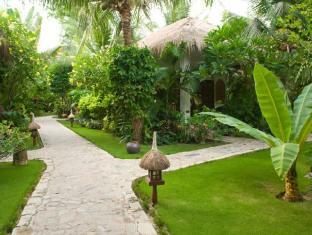 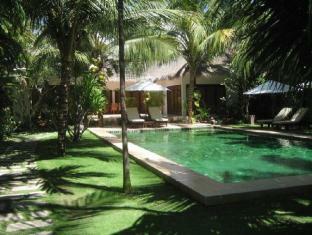 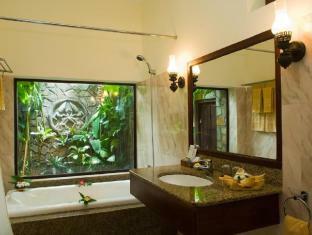 This luxury boutique resort boasts 18 villas set amongst 9,000 square meters of tropical gardens. 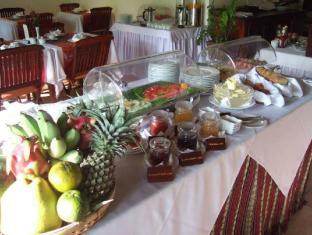 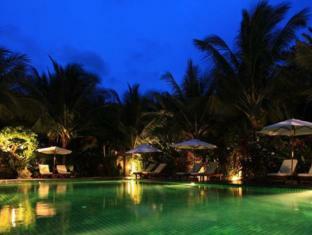 Guests can enjoy Western and Vietnamese food in a restaurant that overlooks the resort’s large open-air swimming pool. 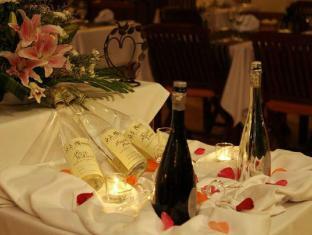 Good wine, German cakes and coffee prove to be consistently popular with guests. 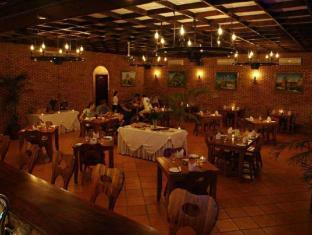 There is also free Internet access in the restaurant. 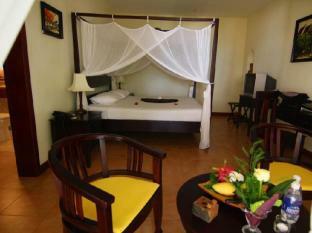 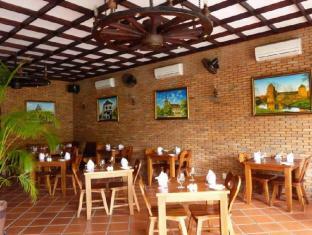 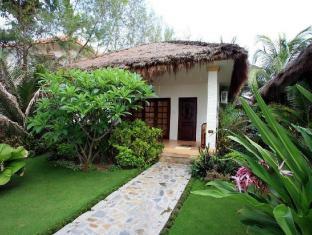 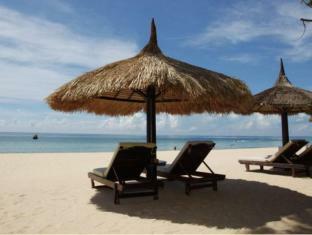 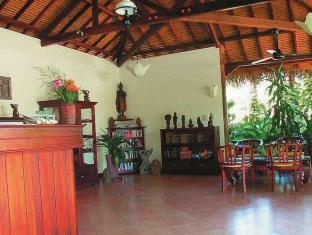 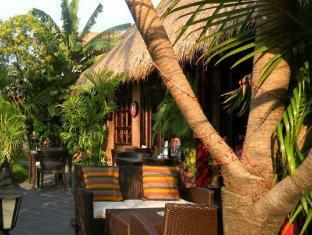 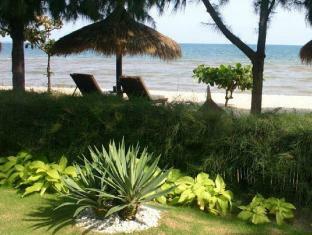 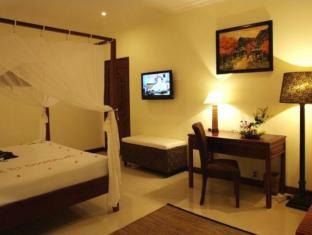 Phan Thiet is located midway between Nha Trang and Saigon, which is three hours away by car. 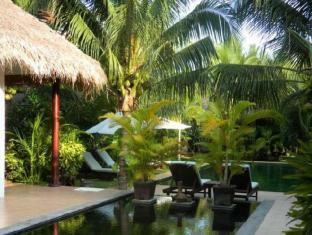 Come and sunbathe on 60 meters of private beach and enjoy a little tranquility away from it all.If you’re looking for a special and unique experience, look no further than Cham Villas Boutique Luxury Resort.